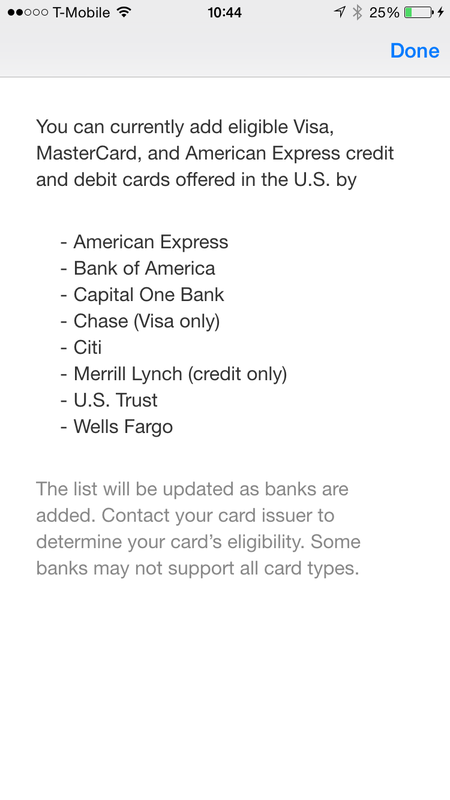 Apple will release iOS 8.1 on Monday, October 20, 2014 along with the deployment of Apple Pay. 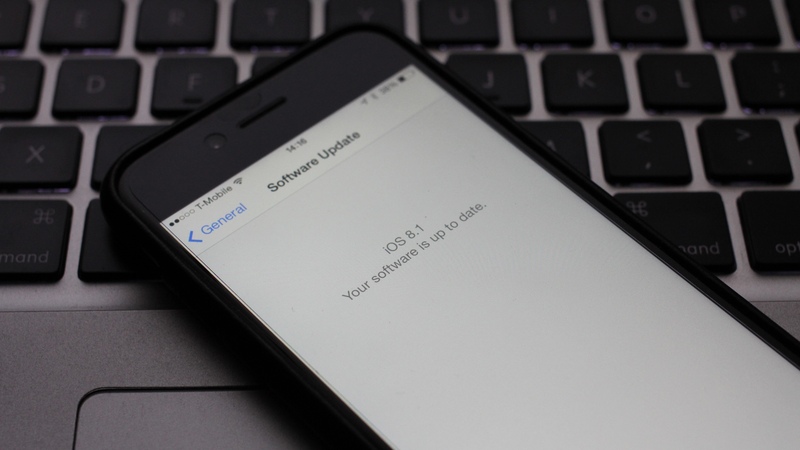 There will be a lot of people holding off from updating to iOS 8.1 for many different reasons. Some would be worried if iOS 8.1 update would be a repeat of the botched iOS 8.0.1 Over The Air (OTA) update. A lot of people are holding off from updating to iOS 8 because the do not have enough free space on their iOS devices, which are mostly 16 GB model or less. I have the habit of updating my iOS devices using iTunes instead of over the air; which what I did to update to iOS 8.0.1. Wait a few hours after the release of iOS 8.1 before proceeding with the update if you’re worried about some show-stopping bugs. Update your iOS devices using iTunes too. Make sure you have the latest version of iTunes. 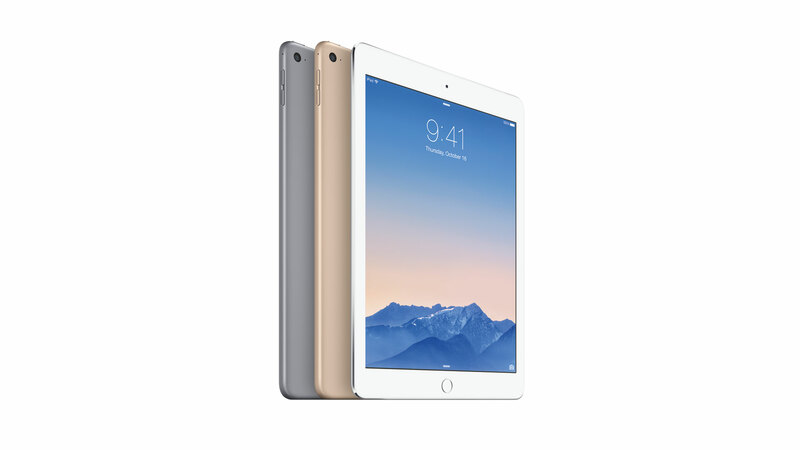 Now just 6.1 mm thin and weighing less than a pound, iPad Air 2 features an improved Retina® display for enhanced contrast and richer, more vibrant colors, and better cameras for taking stunning photos and videos. 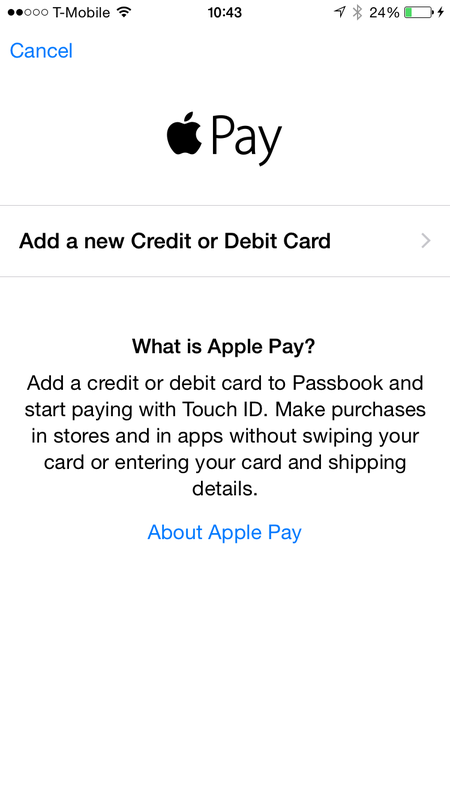 Available in gold, silver and space gray, the new iPad Air 2 and iPad mini™ 3 offer Touch ID™ so users can unlock their iPad with just the touch of a finger and make purchases easily and securely within apps using Apple Pay™. 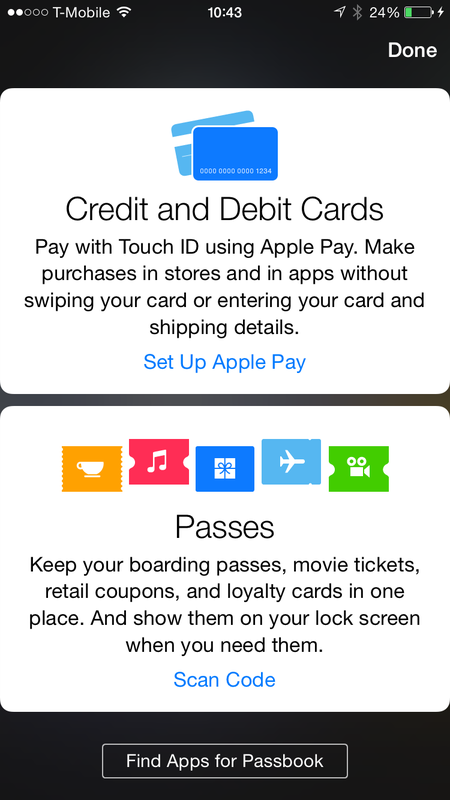 Inclusion of Touch ID is definitely a huge plus. The improved Retina display features a fully-laminated design that brings images and content closer to the user’s fingertips, resulting in an even more personal and intimate experience. A custom-designed anti-reflective coating reduces glare by 56 percent² for a clearer display in the office, the classroom or outdoors. Apple is finally including anti-reflective coating. iPad Air 2 is powered by the new Apple-designed A8X chip, which delivers a 40 percent improvement in CPU performance and 2.5 times the graphics performance of iPad Air, and still delivers the up to 10-hour battery life³ users expect while working, playing games or surfing the web. Apple ABX chip is a huge improvement even from last year’s A7X chip. iPad Air 2 is at 6.1 mm thickness. iPad Air 2 pre-order starts on Friday, October 17, 2014.